For generations, the Kelly Kettle has been the centre piece of many campsites and memorable adventures.Want a chance to win some MONTHLY PRIZES? Then simply show us how and where you use your Kelly Kettle gear or share some nice Outdoor images with us. This Kelly Kettle ‘Memory Maker’ Picture/Video Competition is open to anyone, anywhere in the World! All images submitted must be the work of the individual submitting them and must not have been published elsewhere nor have won a prize in any other photographic competition. 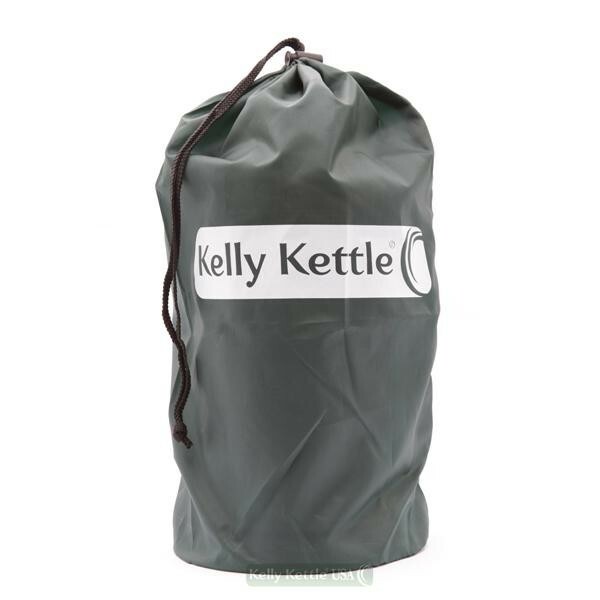 Spare Nylon drawstring carry bag which holds our small 'Trekker' kettle.